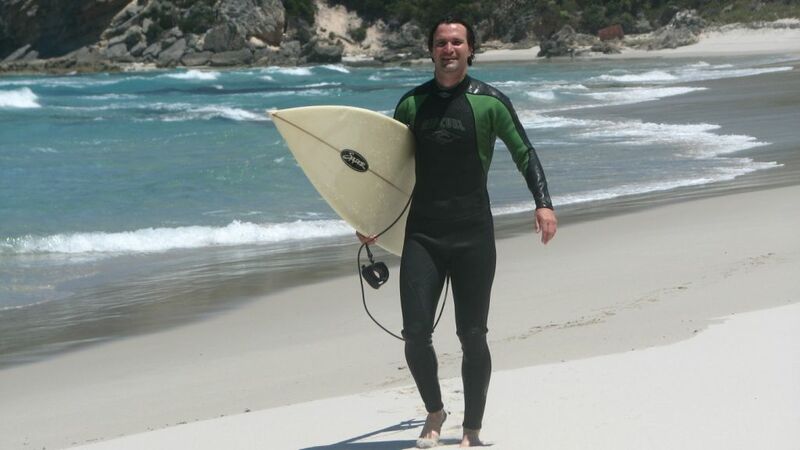 Dr Dave seen surfing at a secret location in Denmark WA. A surf classic invitation only event. No barrels but some nice right handers. We all need a bit of time out now and then. Make Denmark WA your next holiday escape. « The most southern point in Western Australia!